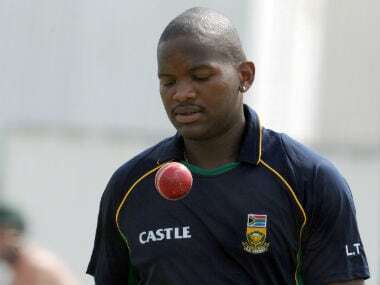 Lonwabo Tsotsobe's fall from the South African national selectors' radar was nothing compared to extreme step he took in the 2015 edition of Ram Slam T20. Tsotsobe initially denied involvement in the fixing, and the ban prohibits him from involvement in any aspect of the sport locally and internationally. 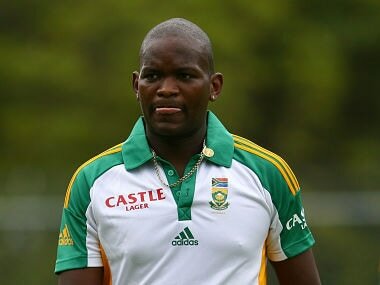 Lonwabo Tsotsobe has been suspended from playing, coaching or otherwise being involved in any capacity in any match under CSA's jurisdiction or that of the ICC or any other ICC member. 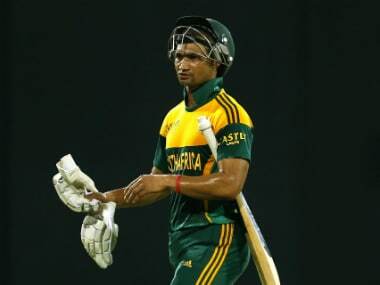 Former Test batsman Alviro Petersen rejected a CSA charge that he fixed matches in the national Twenty20 franchise championship last season. 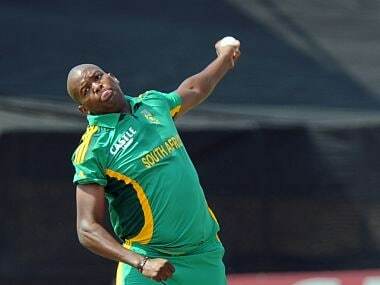 South Africa fast bowler Lonwabo Tsotsobe is reportedly under investigation in a match-fixing case that has already seen one of the country's former international players banned for 20 years. 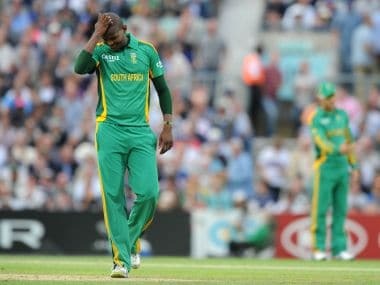 Cricket South Africa (CSA) on Monday slapped a lengthy 20-year ban on Indian-born former all-rounder Gulam Bodi after he admitted to "contriving or attempting to fix matches" during the country's domestic Twenty20 competition in 2015. 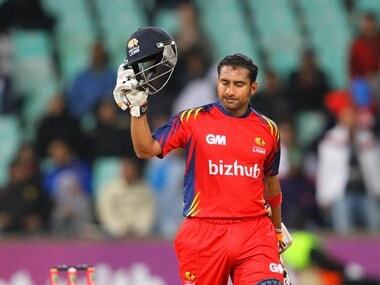 Indian born Gulam Bodi played for South Africa in two ODIs and one T20I. 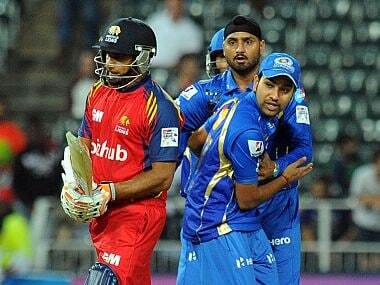 The 37-year-old is a regular in the domestic T20 leagues.